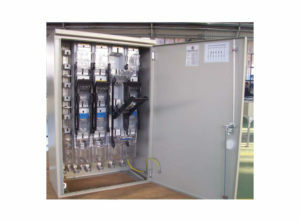 Power cable cabinets are used in low voltage networks, mostly for outdoor mounting as self-standing, set on a foundation. 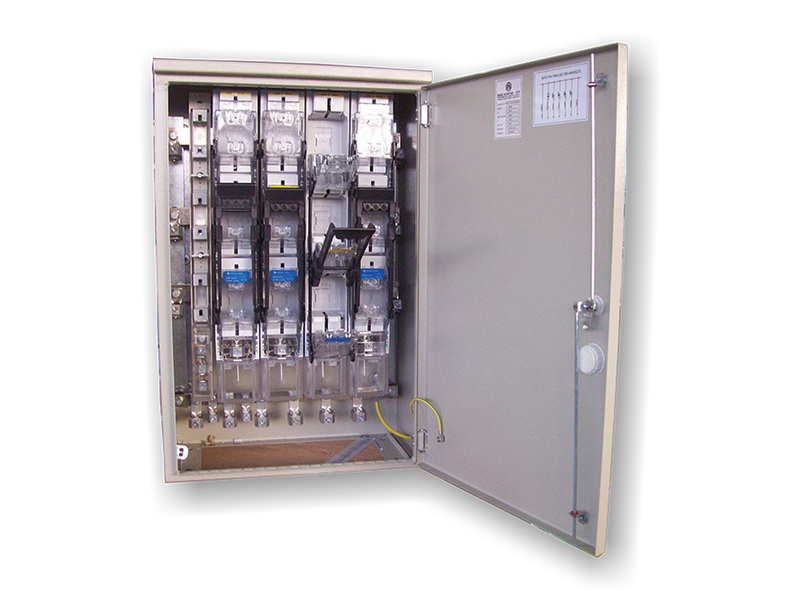 Power cable cabinets are used for electricity distribution in industrial, transmission and distribution plants. The construction of the cabinet ensures quick and simple installation or replacement of damaged parts. 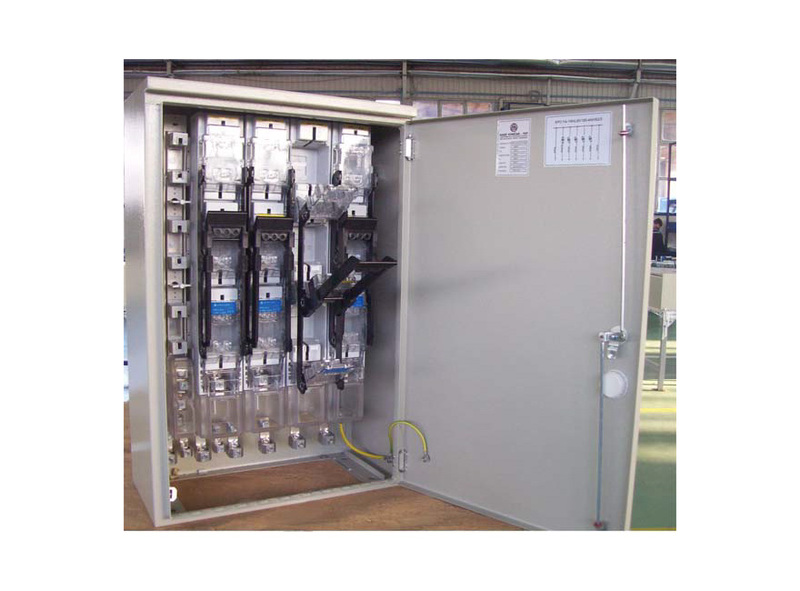 The production program can be offer power cable cabinets made of metal and polyester reinforced with glass fibers. 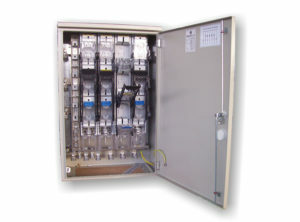 The outdoor power cable cabinets are made according to standard EN 60439.